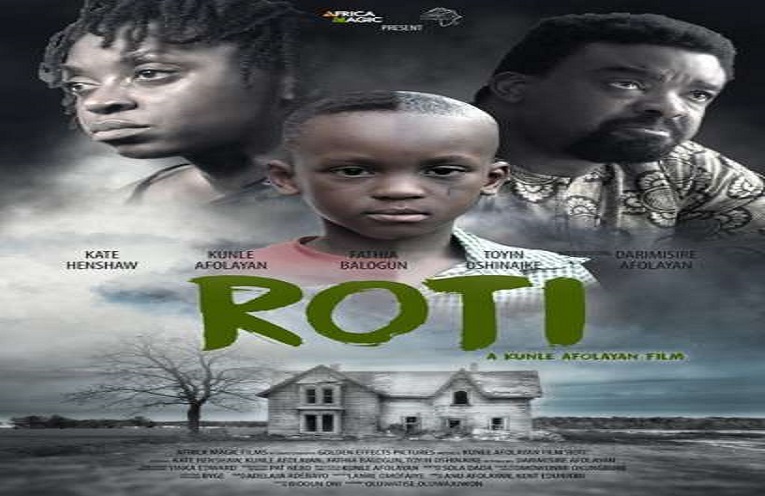 Roti a new flick by Nollywood actor and filmmaker, Kunle Afolayan hits the cinemas today June 30th, 2017. The movie which stares Kate Henshaw and Kunle as a couple, tells the unnerving tale of a couple battling with the loss of their only son (Darimisire Afolayan). The movie is rated “PG” and therefore parental guidance is required.